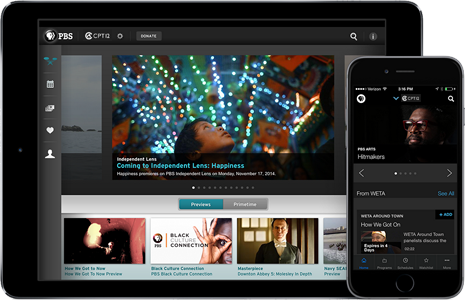 Break out of the box – watch PBS anywhere! 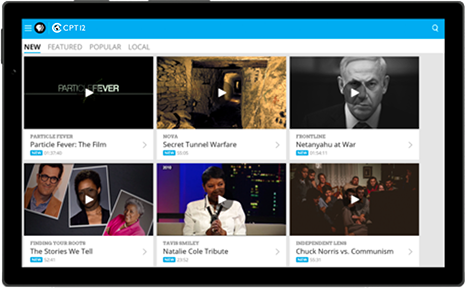 Watch award-winning PBS programming and local CPT12 shows. 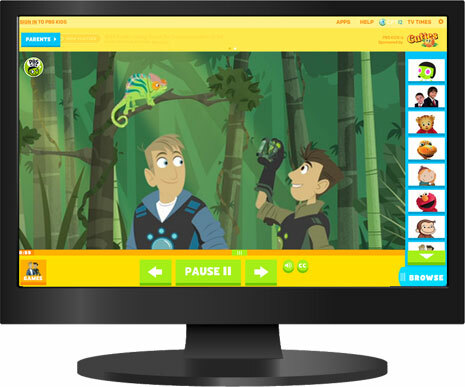 Watch full episodes and clips from your favorite kids’shows on the PBS Kids video player. 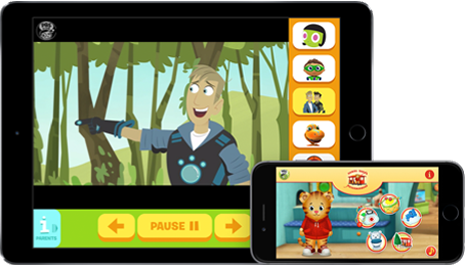 Download the PBS apps for your iPad or iPhone to enjoy hundreds of hours of programming from PBS and CPT12. Do you use an Android tablet or phone? Enjoy your favorite programs from PBS and CPT12. Coming soon! 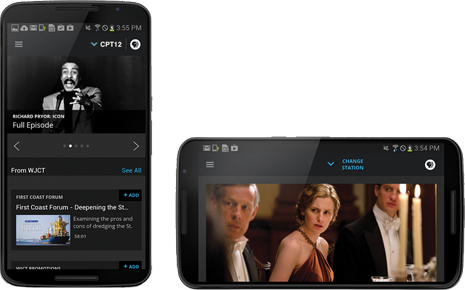 With this new app, you will be able to enjoy your favorite programs from PBS and CPT12. 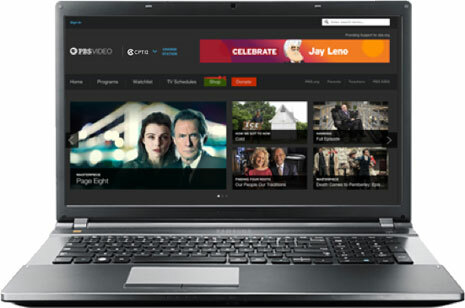 PBS is now available for your Windows 10 device. Enjoy your favorite programs from PBS and CPT12. 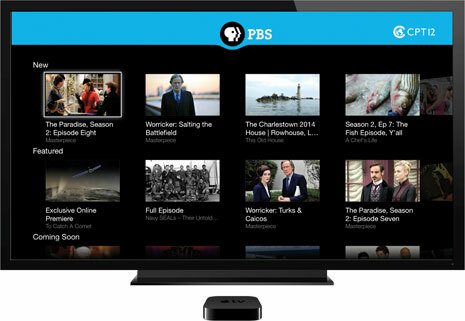 PBS is now available on Apple TV. 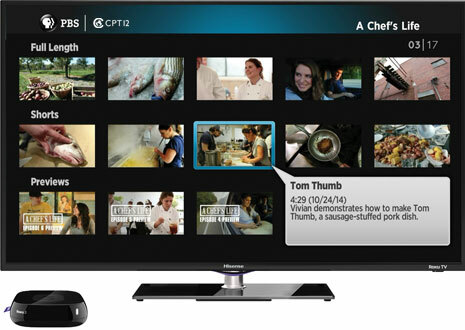 You can watch hundreds of hours of your favorite programs from PBS and CPT12. Do you own a Roku box? Watch the best programs from PBS as well as CPT12. 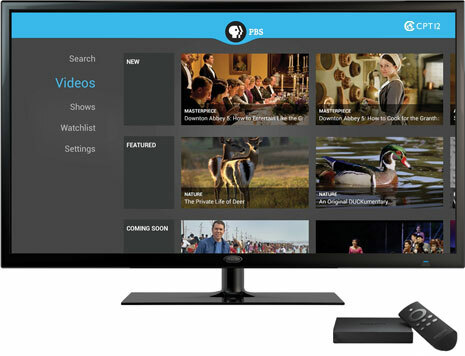 PBS is now available on Android TV. Enjoy your favorite programs from PBS and CPT12. 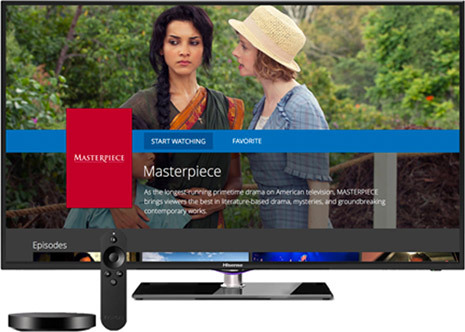 The PBS app is now available for free to Amazon Fire TV owners. Get your favorite programs from PBS and CPT12.